Spring Whale Watch Week Begins March 23 – Explore Manzanita! Whale Watching Spoken Here volunteers will be stationed at the 24 designated coastal locations March 23-31 from 10AM to 1PM. 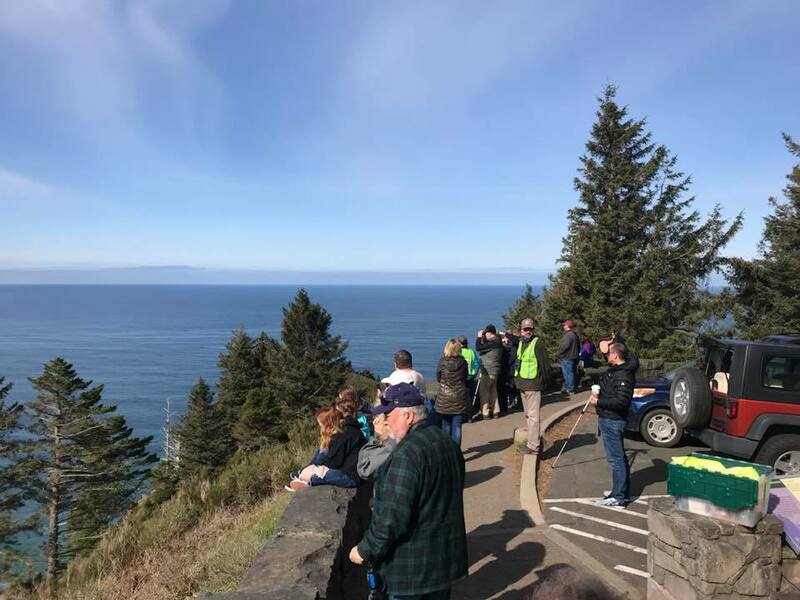 You don’t need to go far if you’re in the Manzanita area – the nearby Neahkahnie Mountain Overlooks offer some of the best seats in the house for spotting whales!